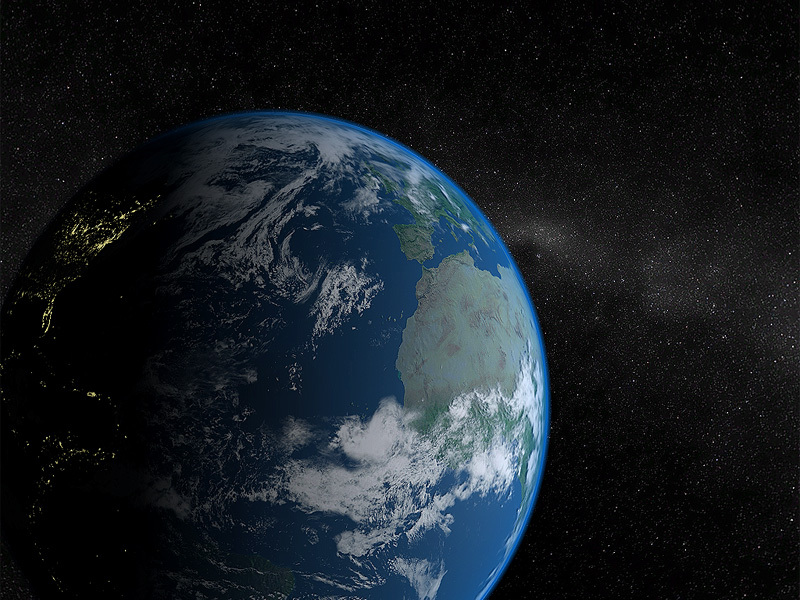 Solar System – Earth 3D screensaver shows a magnificent view of our planet as seen from space. With the background of millions of stars, the Earth peacefully dwells in space and time under the rays of our ever-bright sun. Have a new look at our World!